Reduce XT is the ultimate supplement for reducing the cortisol levels in your body. Cortisol is known to increase fat levels in human tissues which is not good for every bodybuilder, especially when taking prohormones. Reduce XT have two compounds (7-alpha-hydroxy-dehydoepiandrosterone and 7-beta-hydroxy-dehydoepiandrosterone) that are proven very good to reduce the cortisol levels. Users of Reduce XT should expect fat loss and an increase of lean gains. Where to buy Reduce XT – Serious Nutrition Solutions (SNS) ? 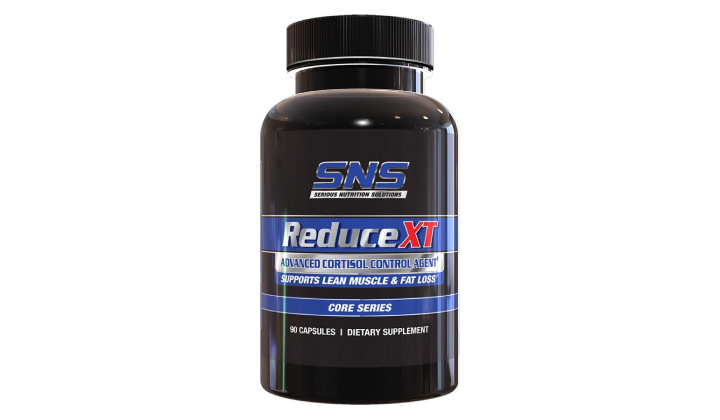 Want to share your review for Reduce XT – Serious Nutrition Solutions (SNS) ?